JAMES MAHER MODEL PICTURE SHOWS. Today a boost of morale was needed, so it was off Owl hunting, in the day light, in Birmingham City centre. 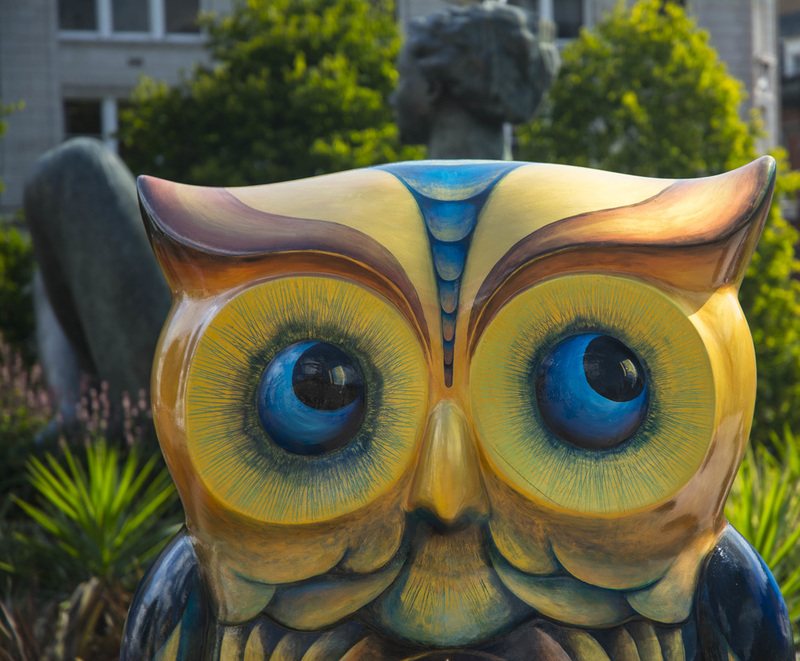 So armed with the Nikon D7100 and an array of lenses, it was a short hop into town. 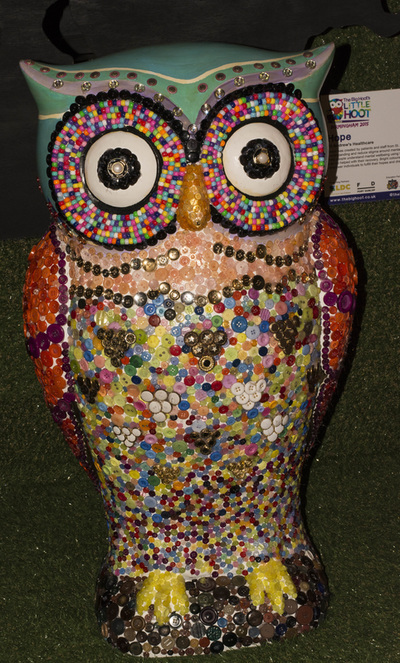 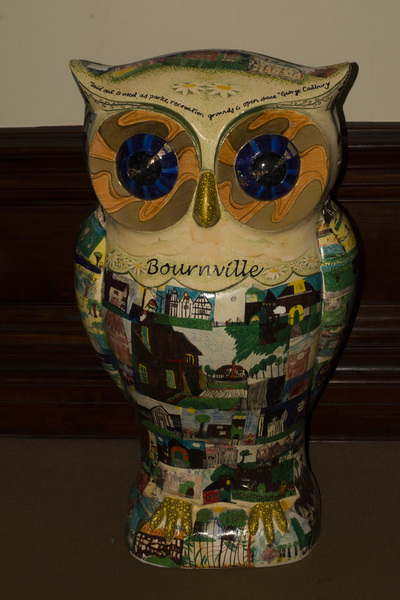 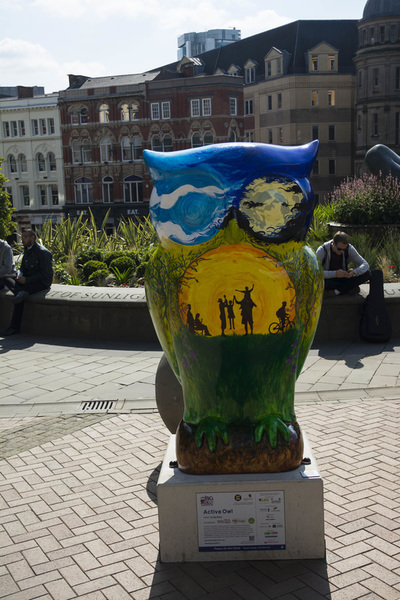 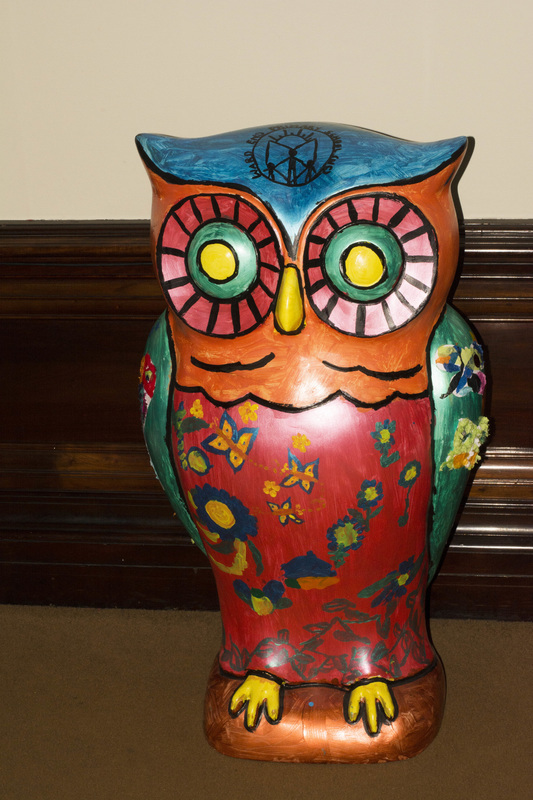 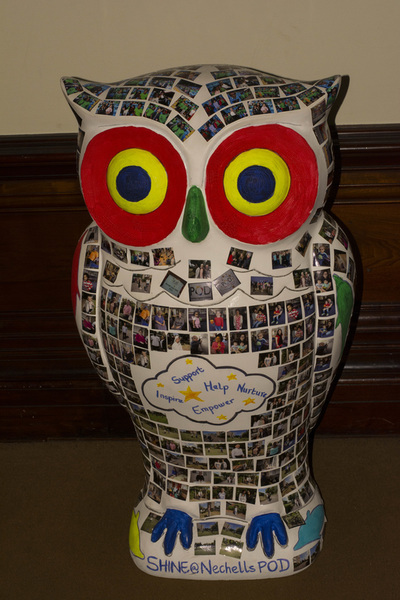 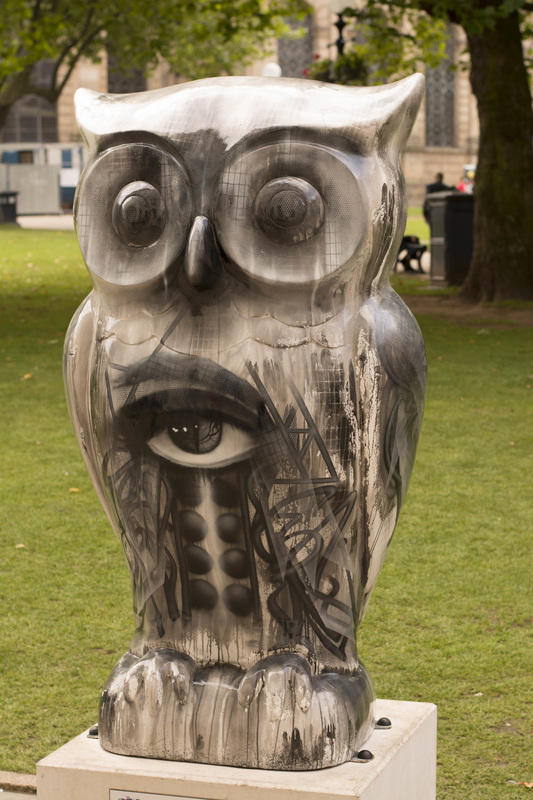 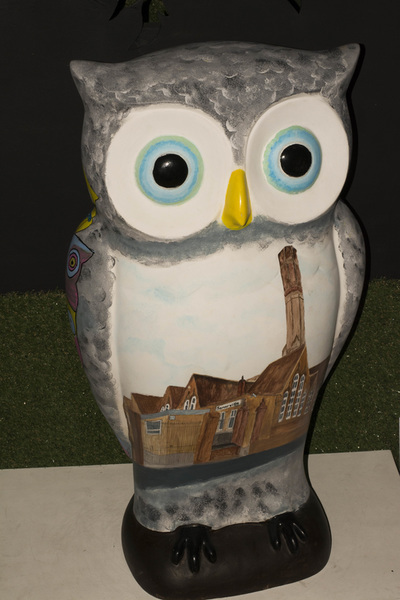 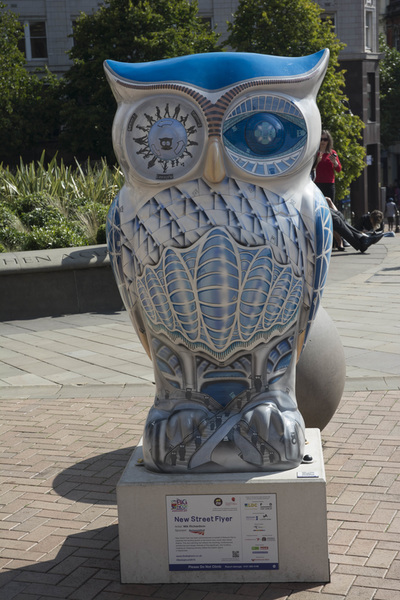 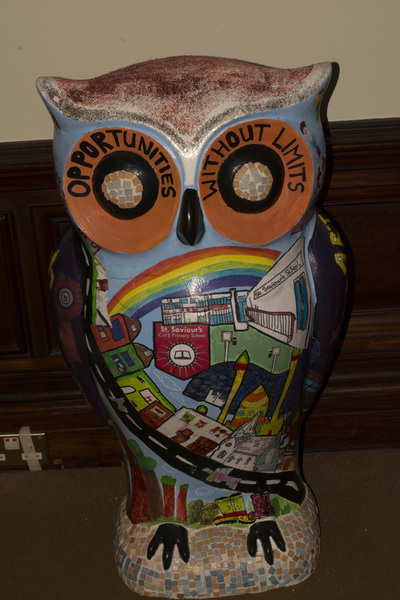 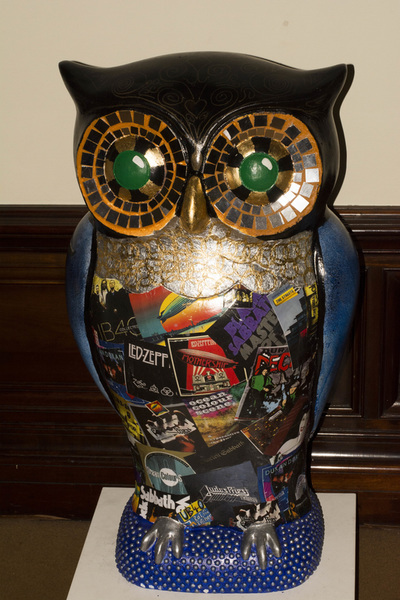 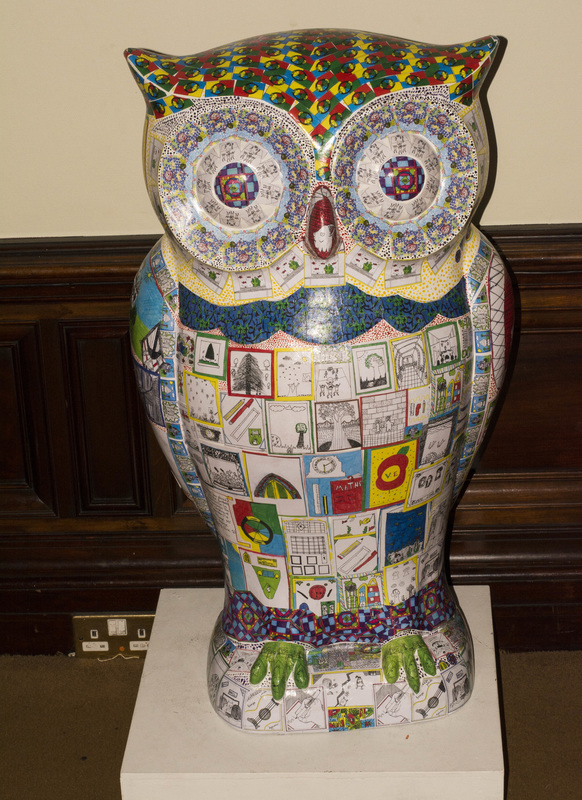 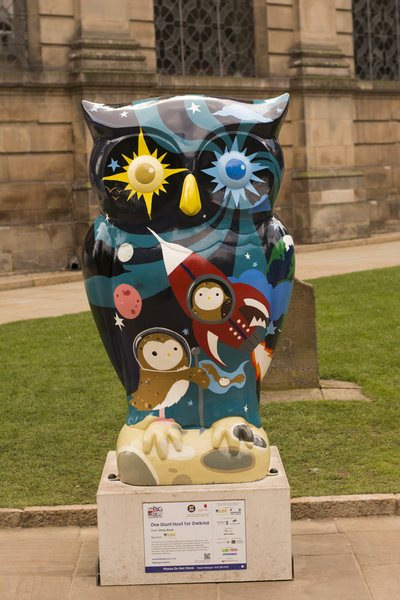 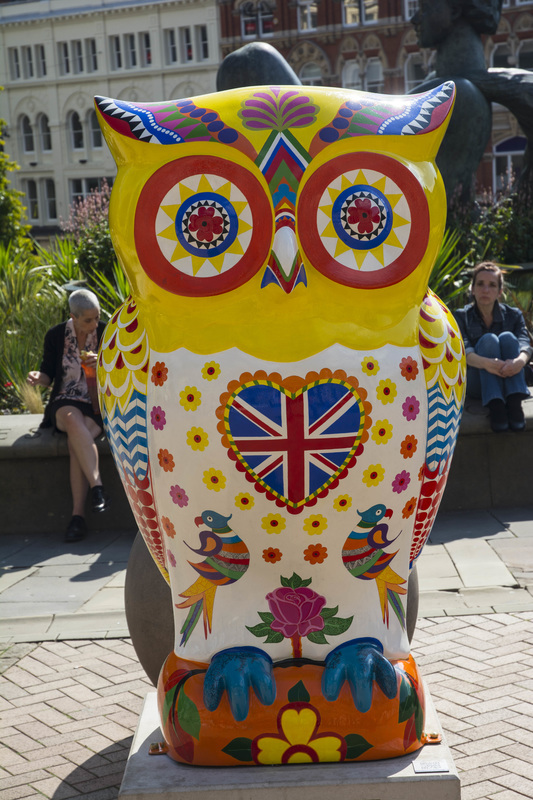 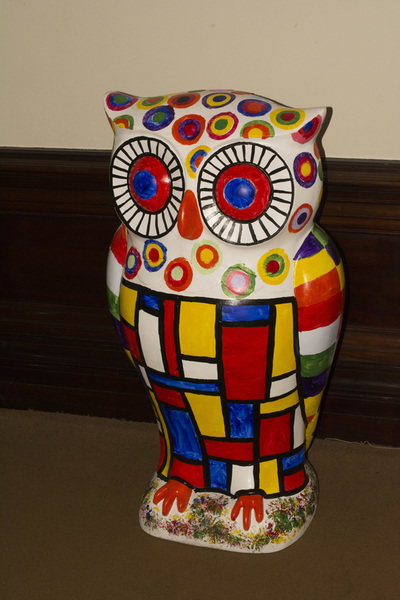 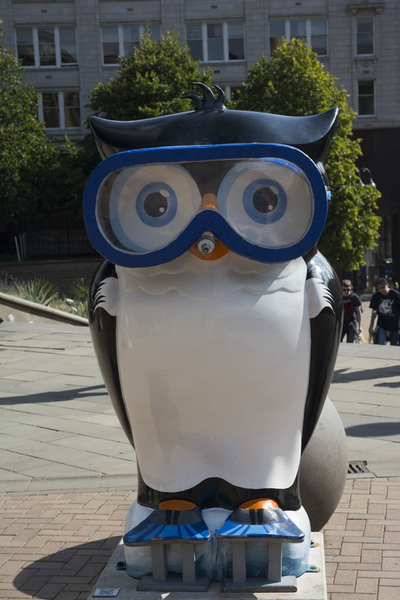 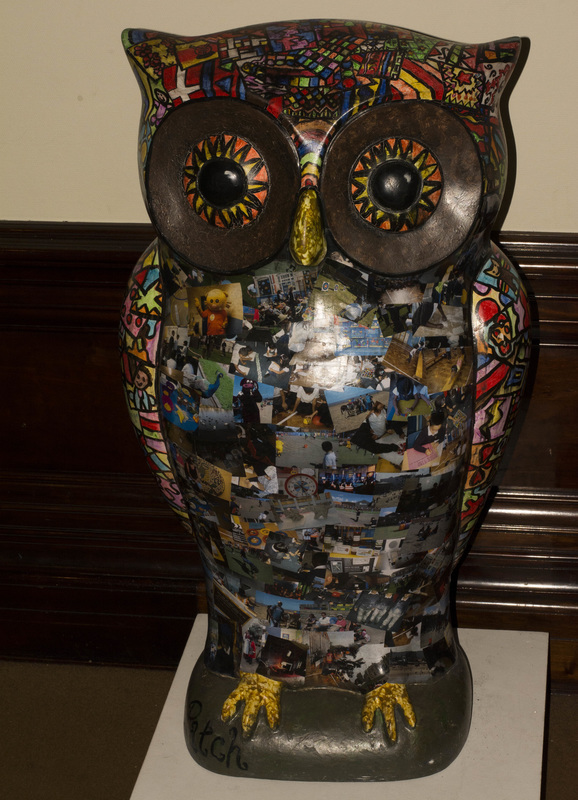 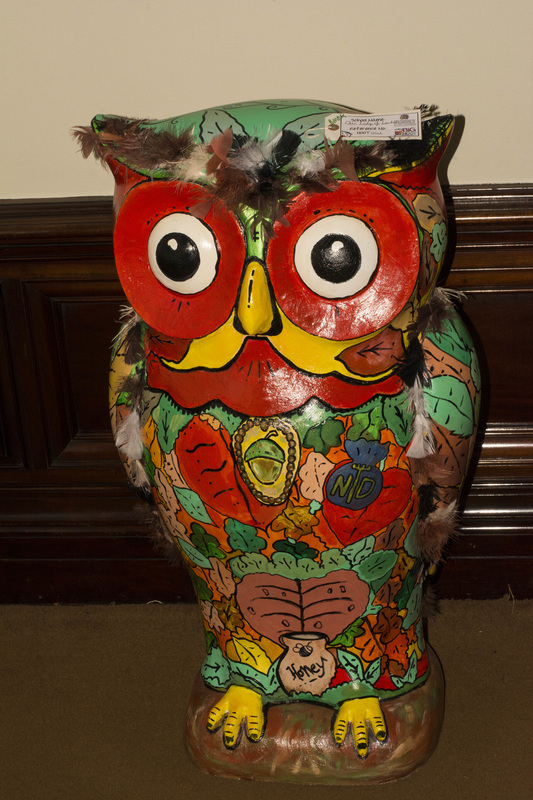 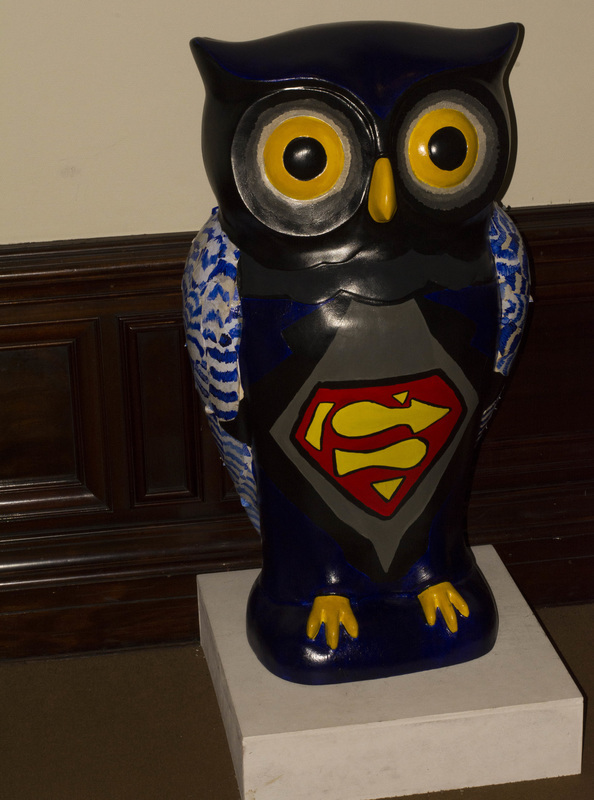 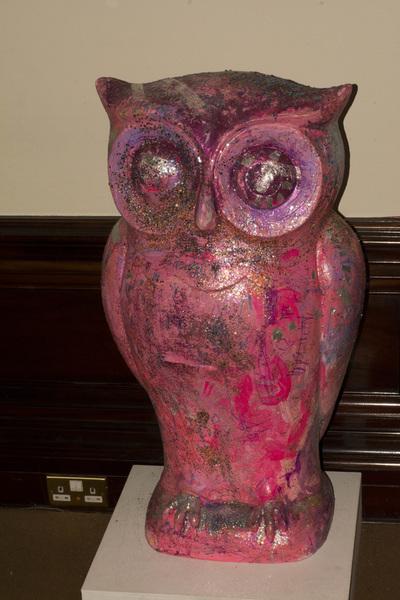 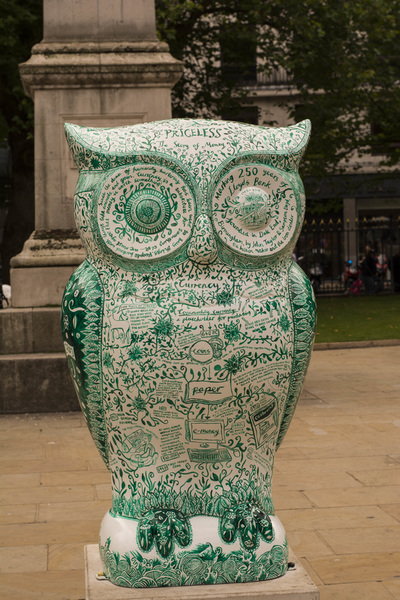 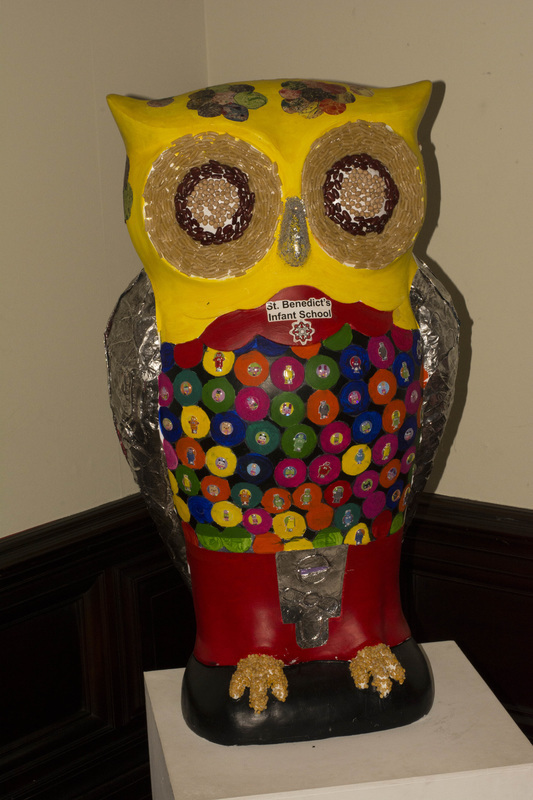 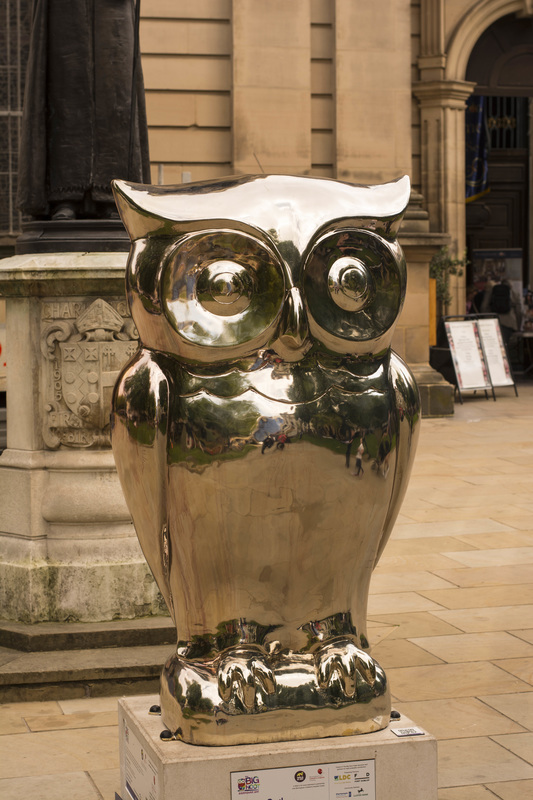 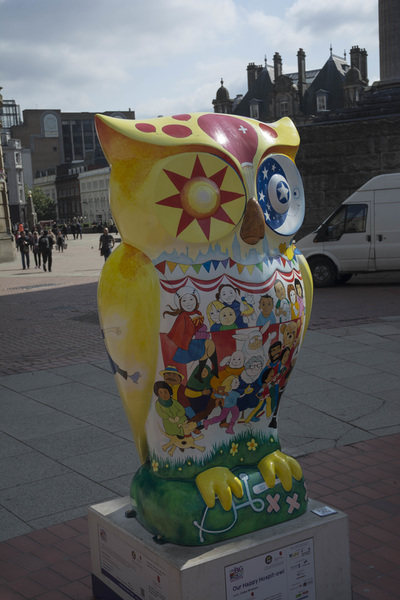 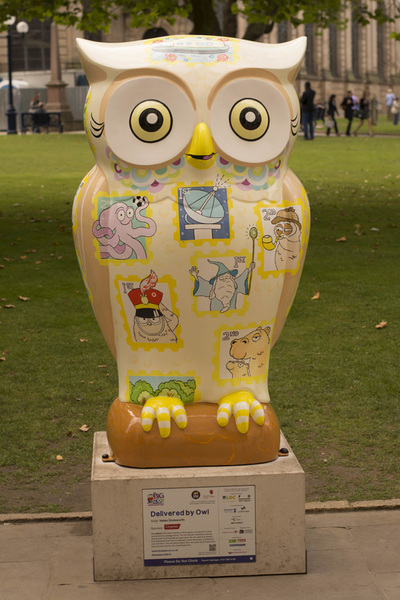 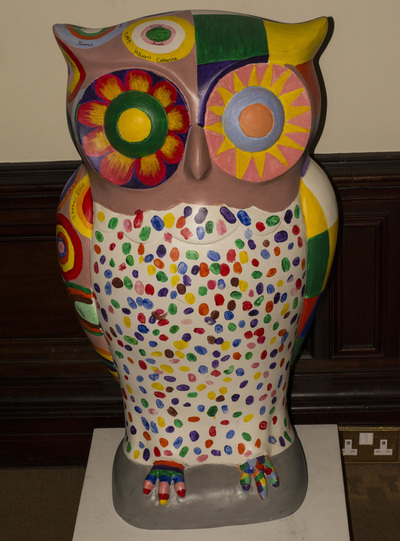 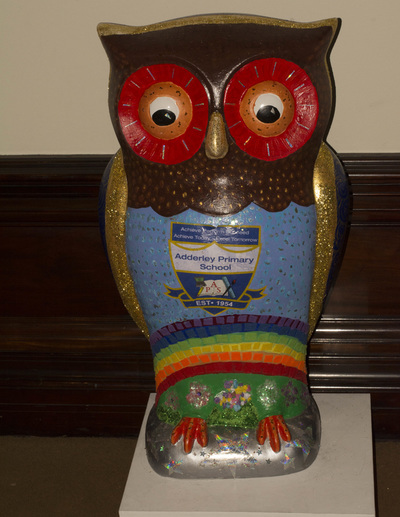 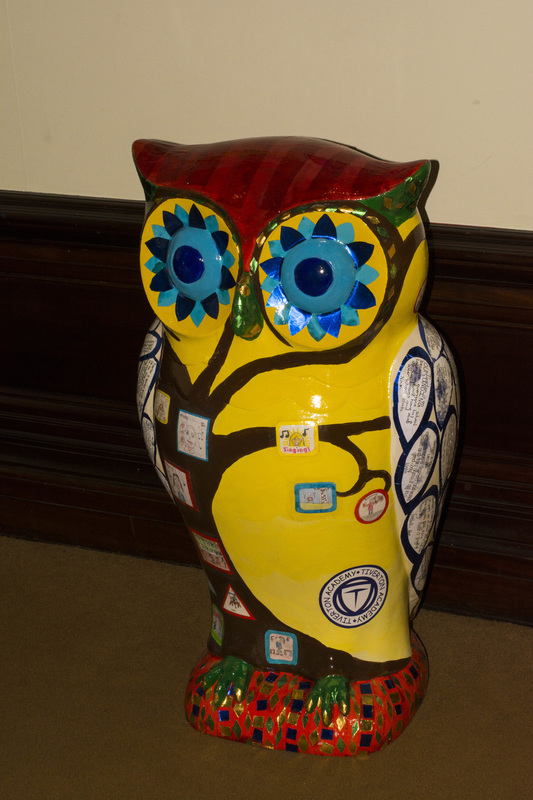 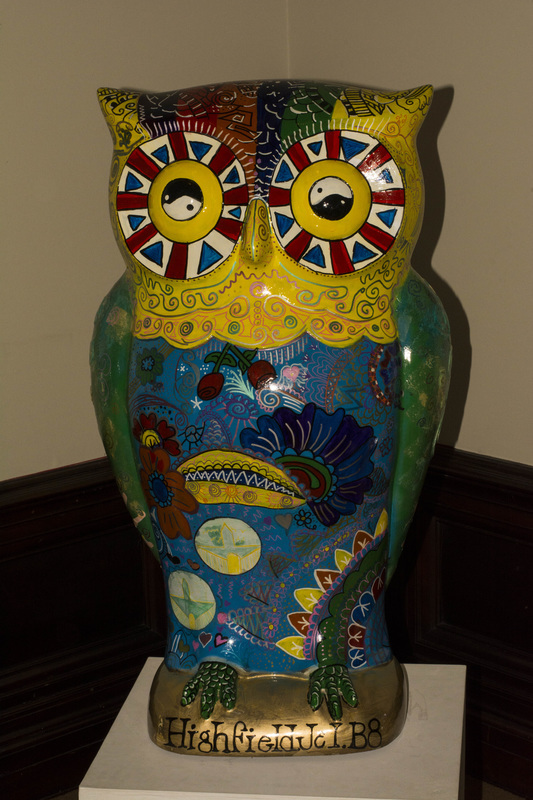 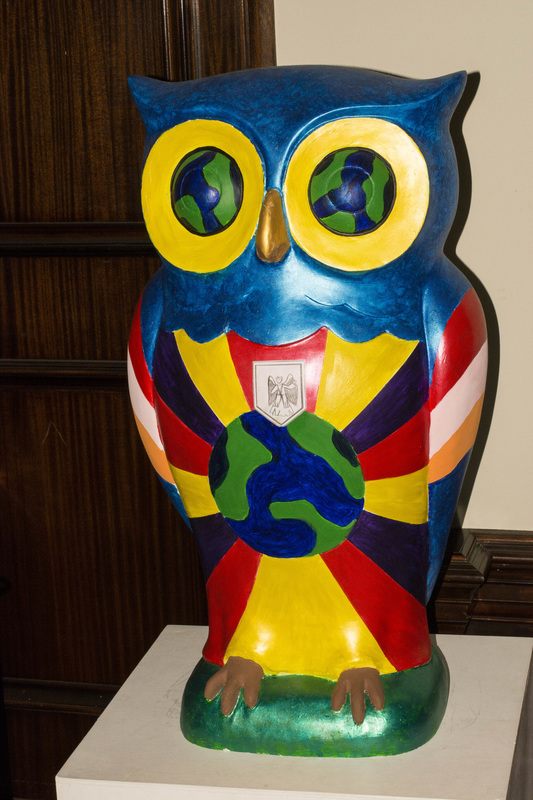 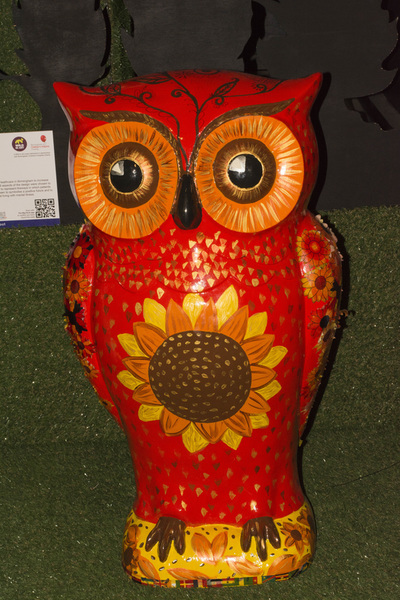 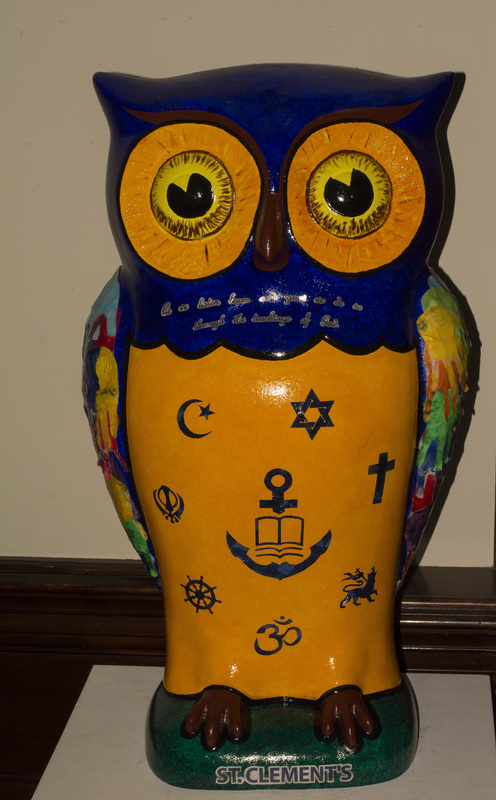 My first stop was Victoria Square, where amongst many I found Penquin Owl. After I noticed that the Staffordshire Hoard was still on display, so it was into the Art Museum. 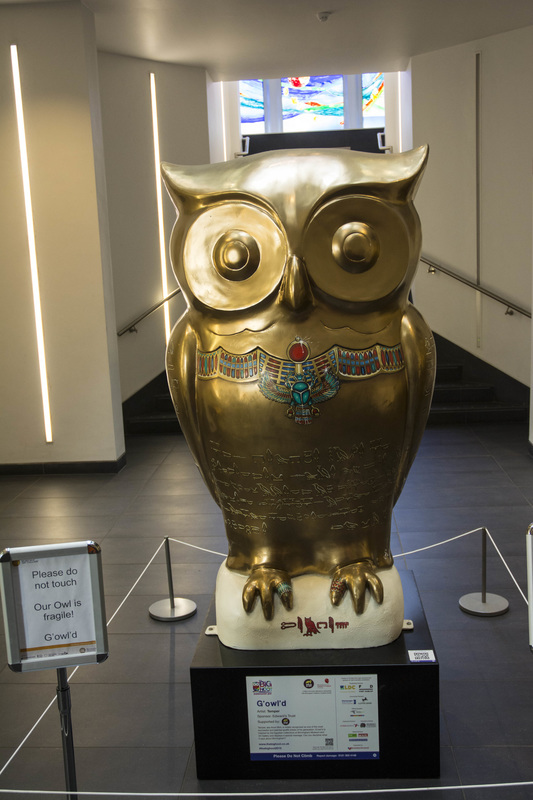 What I had not realised was they had miniatures of all the owls on Level 2 . 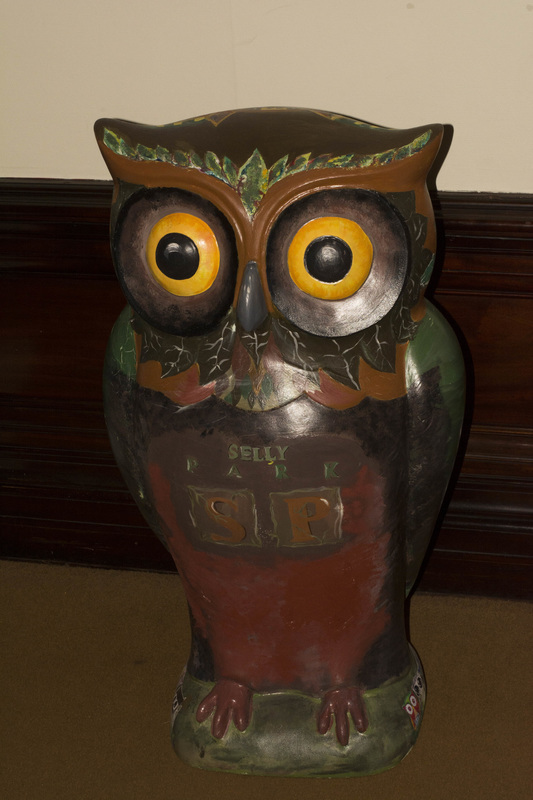 How pleased was I that I had the room to myself to boot. 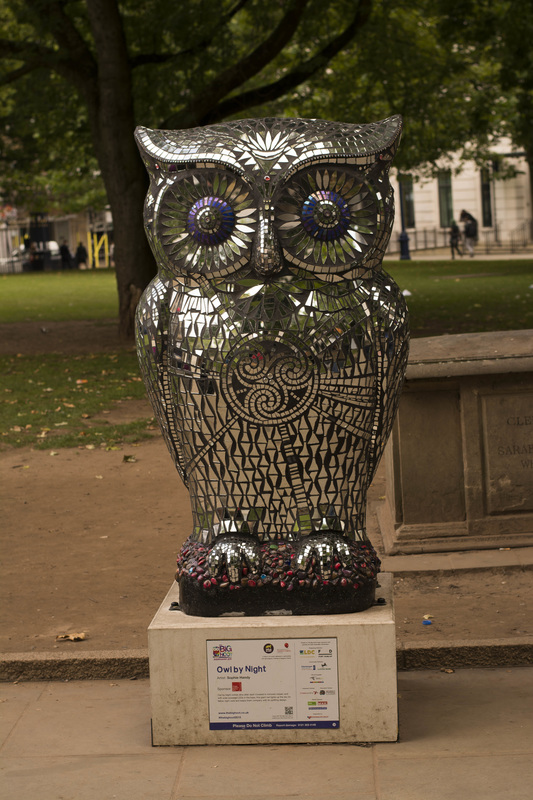 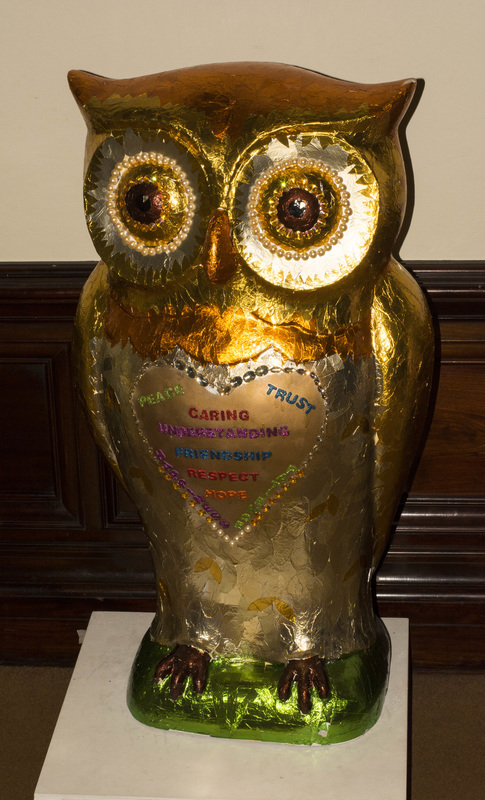 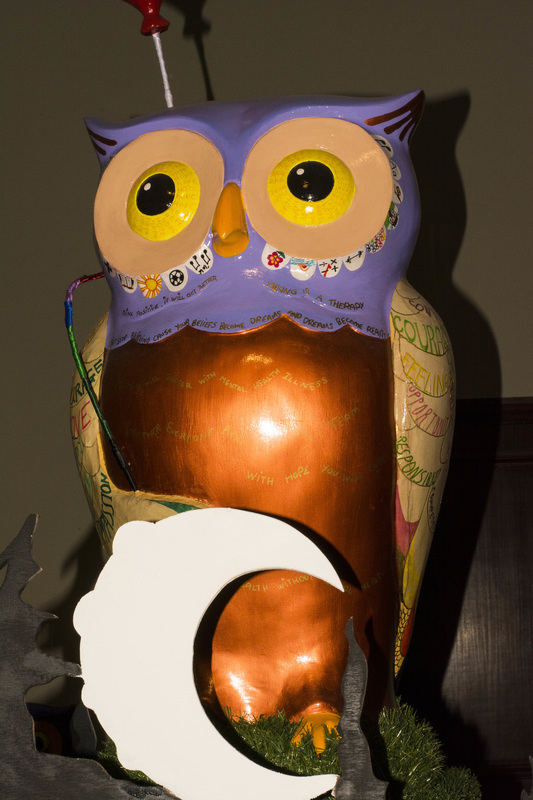 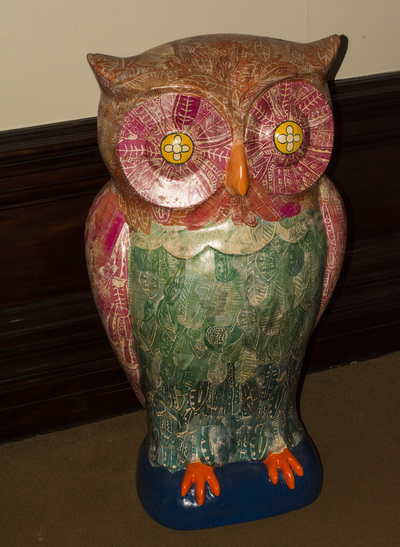 After that, I then walked to St Phillips Cathedral grounds where there were more full size owls. 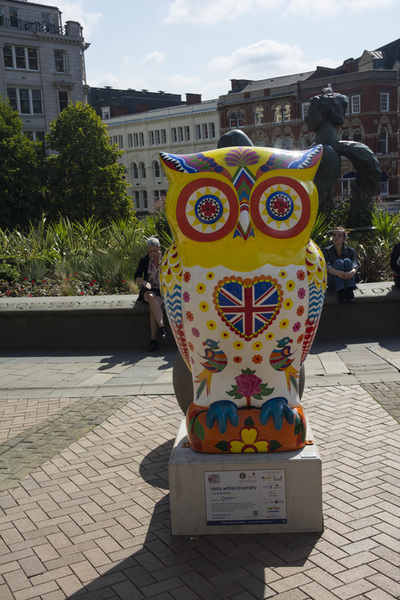 A great spontaneous day and one of good fun. Here is the show for you.